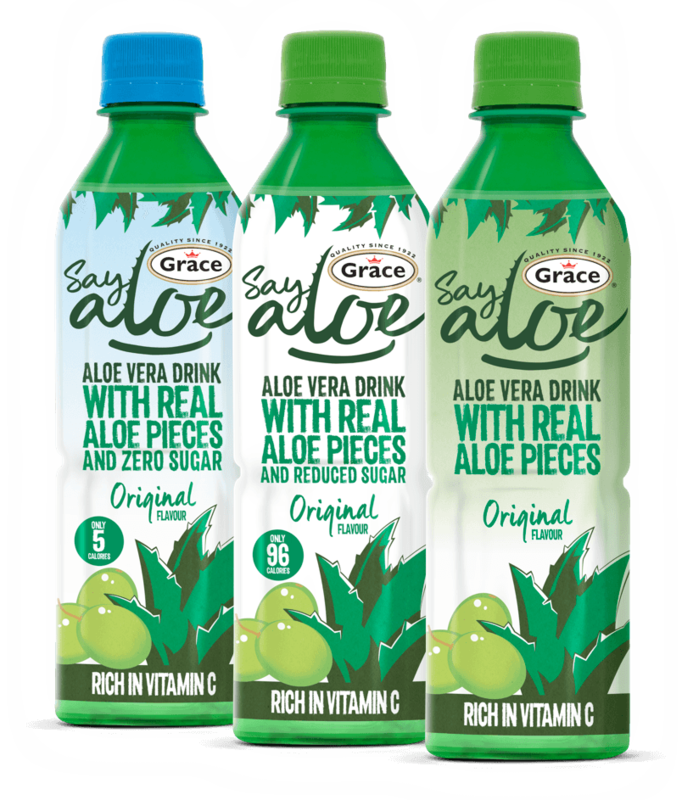 Come and Say Aloe to our refreshing range of products! Discover how you can Say Aloe to new adventures with our top tips! Aloe Vera has been used for thousands of years, known as the ‘plant of immortality’ in Egyptian times and used by Cleopatra herself as part of her daily beauty regimen. 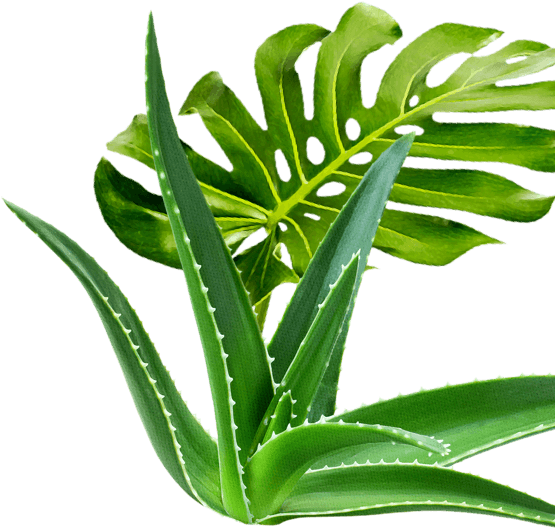 Aloe Vera is known for its many benefits and healing properties. It contains over 200 nutritional and medicinal ingredients, including vitamins, minerals and antioxidants. 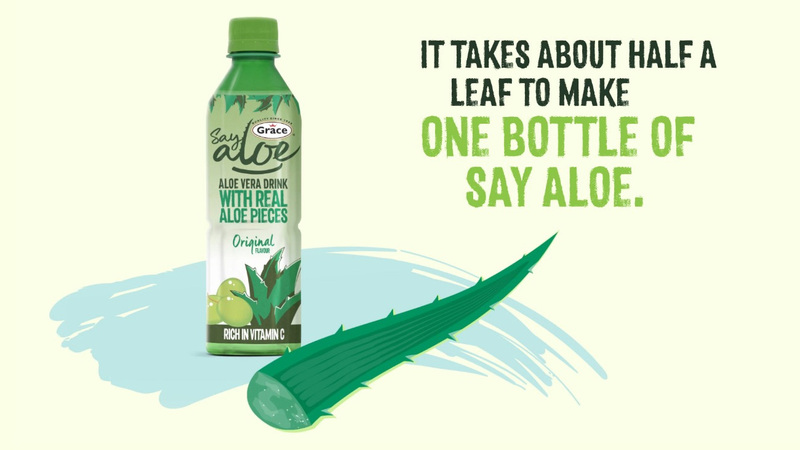 Say Aloe contains fresh Aloe Vera pulps from the crystal part of the Aloe Vera leaves. The unique texture and refreshing flavour provides a different taste experience like no other. Say Aloe also contains 100% of your daily vitamin C which can help reduce tiredness and fatigue. You can experience its soothing hydration in a range of flavours and pack sizes. 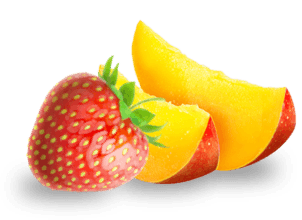 #SayAloe to Original, Mango and Strawberry! Sign up for further news about Say Aloe!